All paper is heavyweight 20LB. Colored paper is available on the following sizes: 4.25 x 5.5, 3.66 x 8.5, 5.5 x 8.5 & 8.5 x 11. WHEN WILL MY ORDER BE MANUFACTURED? Orders are manufactured within 4 business days. If you are in a rush, you can select to have your order manufactured within 3 business days, 2 business days, or the next business day. There is an upcharge for for rush production. NOTE: The manufacture date is not when your order will arrive at your location. 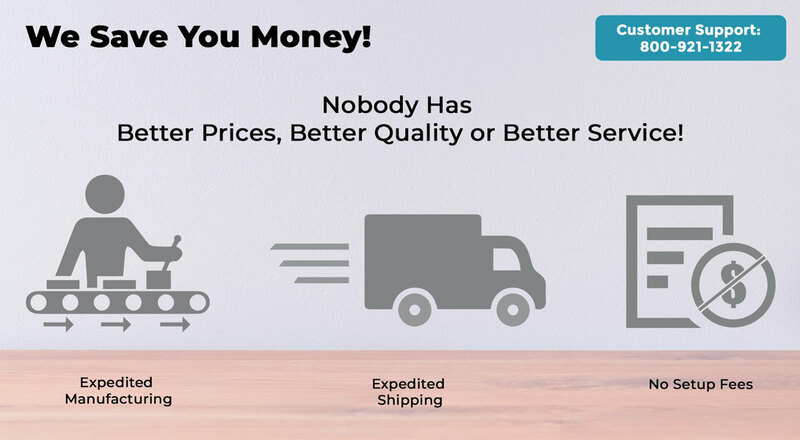 You determine arrival date by selecting the shipping method at checkout. From the manufacture date you have selected, you can expect your order to arrive approximately within the following timetable. 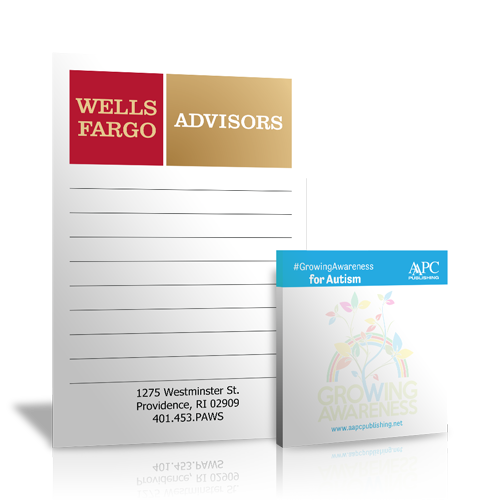 When a custom imprinted notepad is not important, use Personalized Paper’s superior quality non-custom notepads…from North America’s largest manufacturer of notepads for over 19 years. 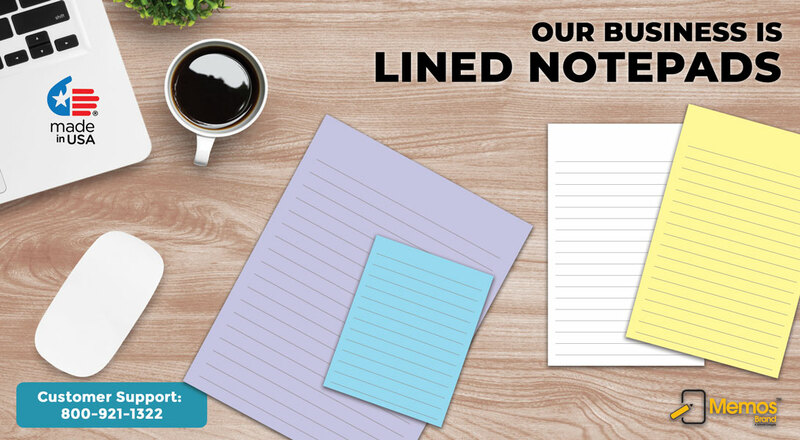 We feature 6 notepad sizes along with 8 paper colors. There are 40 sheets per lined notepad and we use heavyweight 20LB bond paper. Your order can ship as early as the next business day. Use the product calculator on the left to see our standard options.